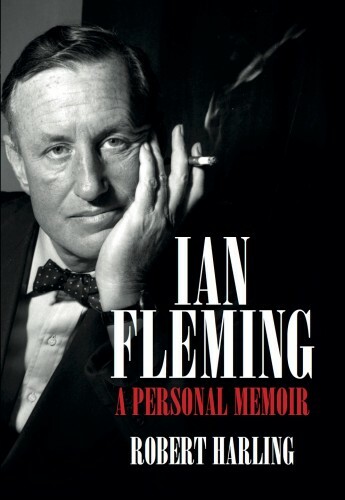 Forged during the Second World War, the close and abiding friendship of Robert Harling and Ian Fleming, one of the twentieth century's most iconic authors, would go on to define the lives and literature of both men significantly. Their paths first crossed in 1939, and Harling later became Fleming's deputy in the commando unit dubbed 'Fleming's Secret Navy', which was tasked with obtaining equipment, codebooks and intelligence from the enemy. The war made fast friends of the two writers, and Fleming would go on to immortalise Harling in his hugely popular Bond novels Thunderball and The Spy Who Loved Me. Yet beneath the pair's charm, charisma and creativity was an altogether darker reality. Documenting in vivid detail his private exchanges with Fleming, Harling exposes the personality behind his protagonist - one tempered by debilitating bouts of depression and a deep-rooted distrust of women. This extraordinary memoir provides a fascinating and unprecedented insight into the mind of the creator of James Bond - from one of those who knew him best.